(Reuters) – Alphabet's Google is making progress in taking on cloud computing leaders Amazon and Microsoft, executives said on Wednesday, as the search engine company stakes more of its future on the cloud as a new source of growth. At a conference in San Francisco, Google cloud computing chief Diane Greene ticked off a host of new clients, including HSBC, Colgate, Verizon and eBay. The company also announced it had acquired Kaggle, a popular platform for data scientists that could boost Google's edge in the crowded field of artificial intelligence. Despite the announcements, analysts said Google remains a distant third in the market for cloud computing, the increasingly popular practice of using remote internet servers to store, manage and process data. Those at the event were more impressed with Google's growing prowess in artificial intelligence (AI), long a strength of the company. The audience cheered when Google announced that it would release software tools to identify objects in videos using AI. 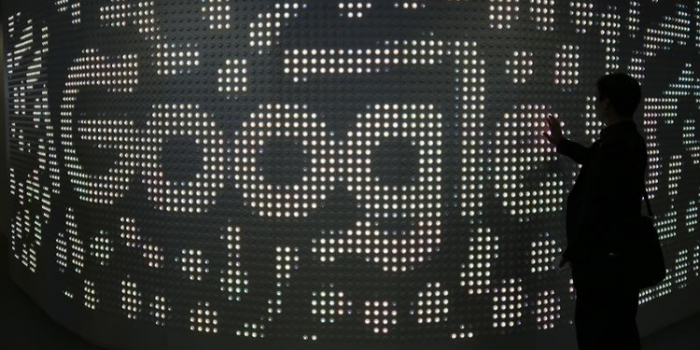 Kaggle, which will keep operating as an independent brand, reflects Google’s interest in marketplaces for data, said Fei-Fei Li, Google Cloud’s chief scientist of artificial intelligence and machine learning. Kaggle allows companies and researchers to post data and uses crowdsourcing competitions among experts to produce usable models. “What Kaggle has contributed to the community is the democratization of data,” she said. While analysts expressed caution about Google as a competitor in cloud computing, company executives insisted they are making brisk progress in the market. Alphabet Executive Chairman Eric Schmidt cited the recent initial public offering of Snap, a Google Cloud client, to illustrate the power of the company’s services. Greene said the company has been successful closing deals, hinting many more client announcements are in the offing. “Already we are winning more than half our deals,” she said.